Posts Strategy: All in oneTop on our list is the soft drinks giant, Coca-Cola. This company has always been known to use the most unexpected campaigns to promote sales. Their Facebook fan pages are admirable. 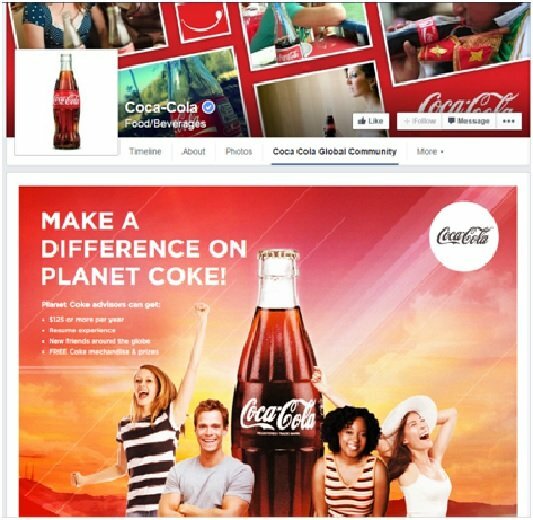 The fan page emphasizes on consolidating all Coca-Cola fun pages, competitions, promotions etc on one page. The fan page also coincides with their YouTube account, which gives fans access to everything ‘Coca-Cola social’ in one place. One flipside is since the focus is more on “All in one” the engagement level on their page is low. 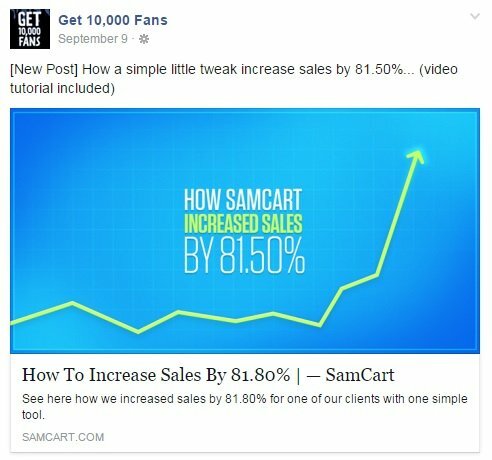 The Get 10,000 Fans is probably the most interesting of all Facebook fan pages. The page is created by Brian Moran. It is simple, and effective. It inspires the feeling that it is the best place to learn from him and about him. 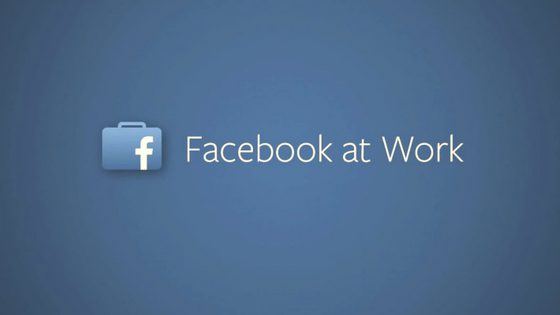 The page focuses on giving away information to marketers on “how to attract 10,000 likes”. This strategy seems to be doing wonders for their fan page. 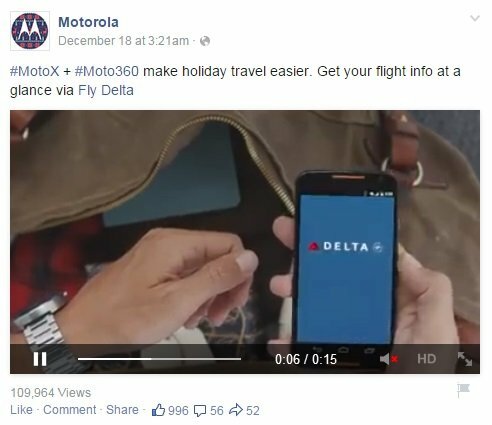 Motorola uses a great blend of Facebook Posting Strategies to make posts personal and weave them around festive stories and emotions. They focus on the visual appeal with straight forward CTA in text to attract shares which helps in organic post boost and increases ‘likes’. The team runs a good blend of posts such as competitions, hashtag contests, product offers etc. Kit Kat Facebook fan page is one of my favorite social pages. The Kit kat social media team has done a great job with creative visuals and posts that reinforce the tagline “Breaktime. Anytime”. 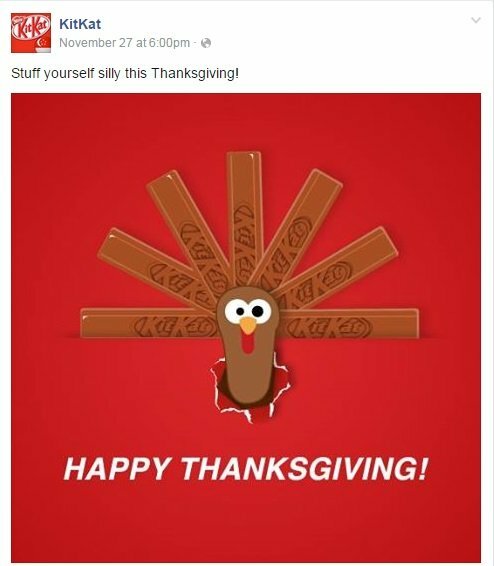 Every post on fits in Kit Kat fingers as props that are incorporates into the picture. For example this clock below uses Kit kat fingers as the clock hands reinforcing that “it’s break time”. The above are the fan pages you should emulate when designing yours. 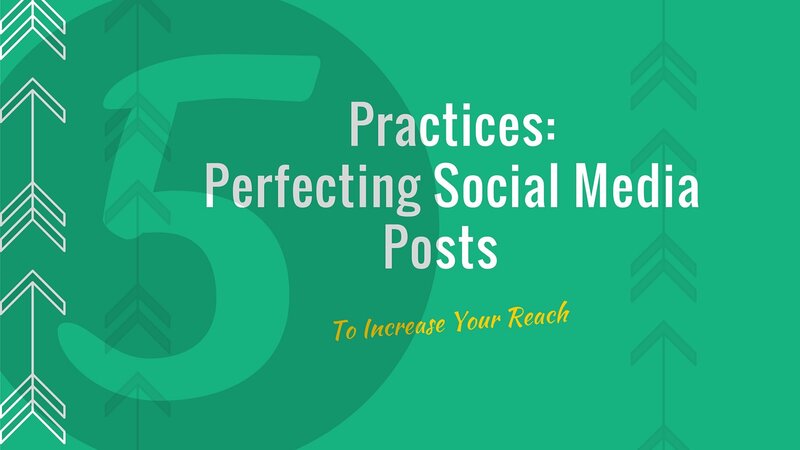 However, there are a couple of things you have to do to your page; something that all the aforementioned individuals and brands have done to hit their goals. Network with other platforms. 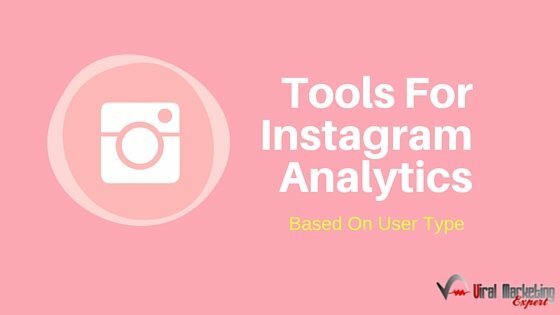 You build a large following by networking with other platforms. Intertwine your marketing platforms. Create a resource. Give visitors the resources they need to learn more and make a good decision. Dell uses this strategy by offering resources to help small business owners understand their products and learn where to find them. 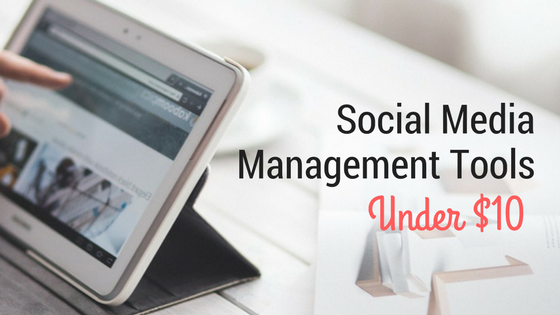 A lot needs to be done when creating engaging Facebook fan pages. 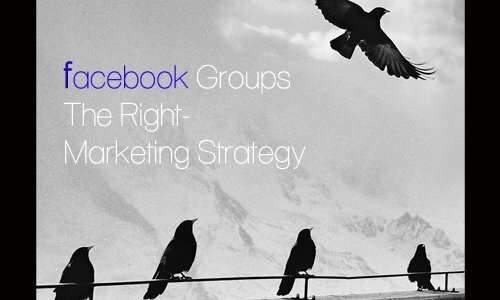 Do not forget to target the right demographic, and empower pre-existing pages. Most importantly create a brand story with your page that appeals and engages audience.